D&H Air Conditioning started 2018 with a big bang: the HVAC contractor purchased a new facility of 16,000 sq. ft. in the Evans Business Park, near the VA Hospital. The new facility will be entirely renovated prior to the team moving in. D&H AC has been operating at its current location at the corner of N. Oracle and Prince since 1959, when the grandfather of the current owner started cooling homes in Tucson. Remodeling the new facility will take another 4-6 months. 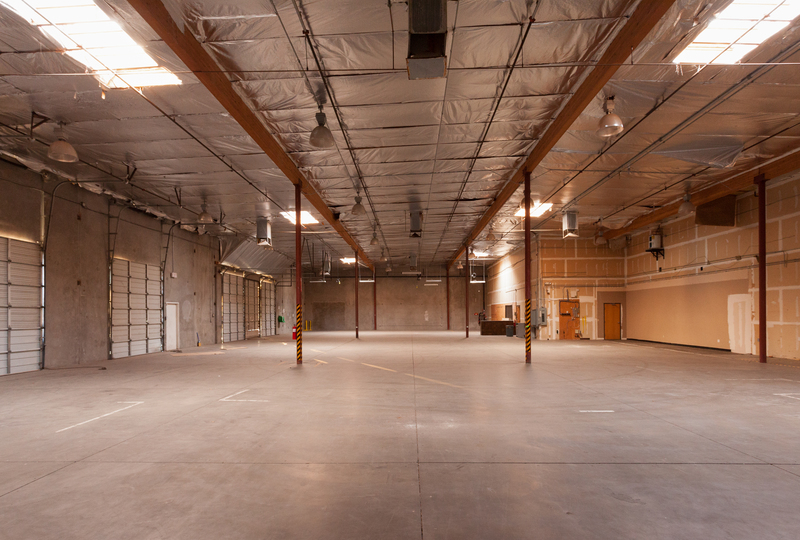 Plans include enough office space to house a growing staff, a large client reception area and showroom, a model technical training center, and a huge warehousing area with multiple docking bays. ‘Growing locally’ has been the keyword of all managerial efforts over 59 years. With the gradual stabilization of the economy, the growth rate accelerated drastically in the last 3 years. “Over this period we have increased our HVAC team from 10-12 certified technicians to 25-27 certified technicians this spring”, stated Phillip Robles, General Manager of D&H AC. 59 years of happy clients, an A+ rating from the local Better Business Bureau and a high 4.7 star rating earned over 300+ Google reviews, D&H has a long track record of extraordinary customer service in the city. 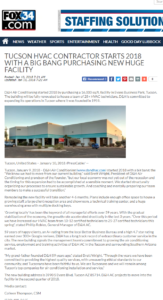 The new facility signals the management team’s commitment to growing the air conditioning service, employment and training activities of D&H AC in the Tucson and surrounding Southern Arizona market. The new building address is 3990 S Evans Blvd, Tucson AZ 85714. D&H AC projects to move into the facility in the second quarter of 2018.